… and our full ad. 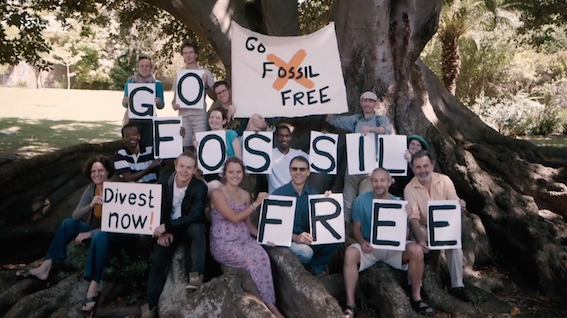 Today was a big milestone for us, as we took out ads on p. 1 and p. 3 of Business Day, marking the achievement of over 2,000 signatures on our petition calling for SA’s top asset managers and owners to give savers ways to invest for the climate-friendly, fossil fuel-free future we want. We’re holding an evening drinks event in Cape Town on Thursday 4 October at 6pm to celebrate and mark the close of this phase of our campaign. You are warmly invited to attend. Please RSVP here. 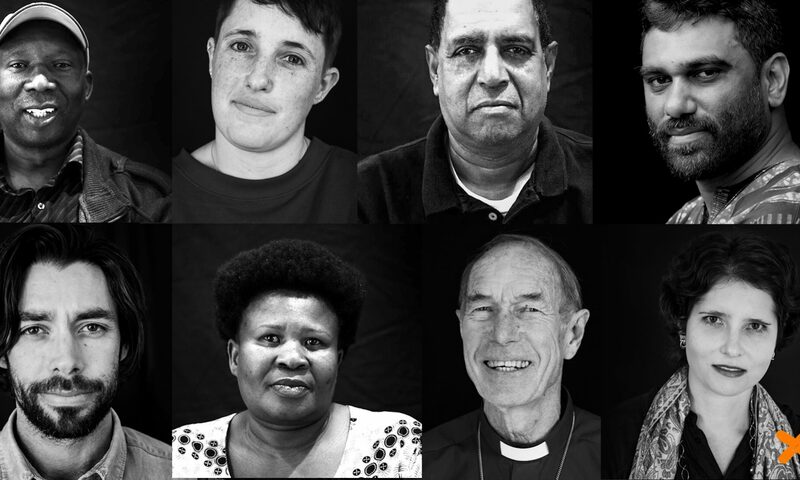 Our petition is still open for more signatures (click here to sign), so please also help us by forwarding this email to those of your friends who care about climate change, human rights, social justice and sustainable, healthy development in South Africa. We thank our many partners who endorsed this petition for helping us get here: 350 Africa, African Climate Reality Project, amandla.mobi, Centre for Environmental Rights, Cullinan & Associates, Earthlife Africa, EcoMaties, Fruits & Roots, Groundwork, Green Anglicans, UCT Green Campus Initiative, Greenpeace, Greenpop, Oxfam, People’s Health Movement, SA Climate Action Network, SAFCEI, transparenCI, WWF.